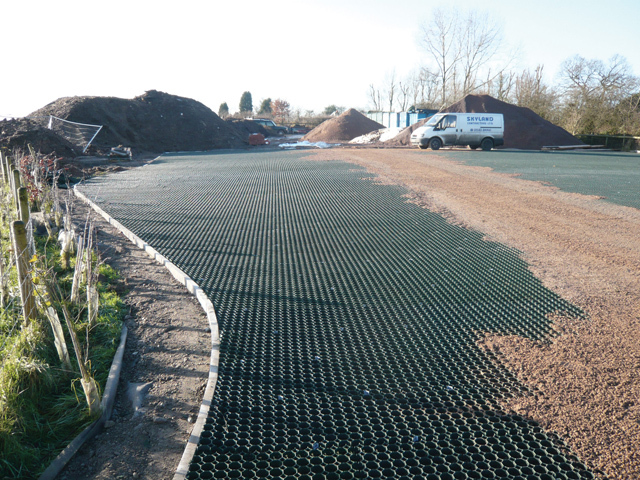 BodPave®85 is a newly designed porous plastic cellular paving grid for reinforcing grass or gravel where a permeable/porous surface is required. 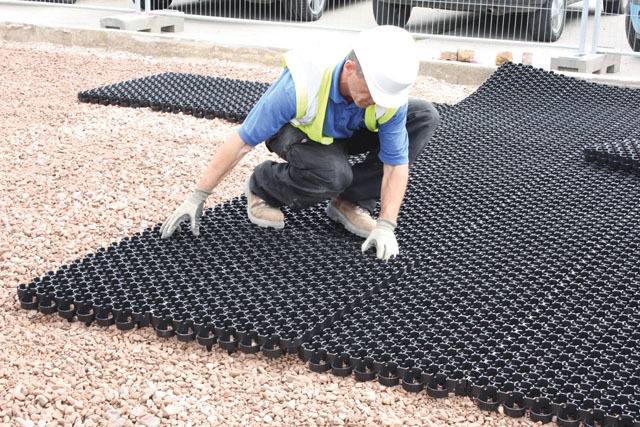 Tapex's new BodPave®85 grass pavers offer excellent ground reinforcement due to the revolutionary interlocking cellular grid structure and open cell structure which allows either a grass or gravel surface. 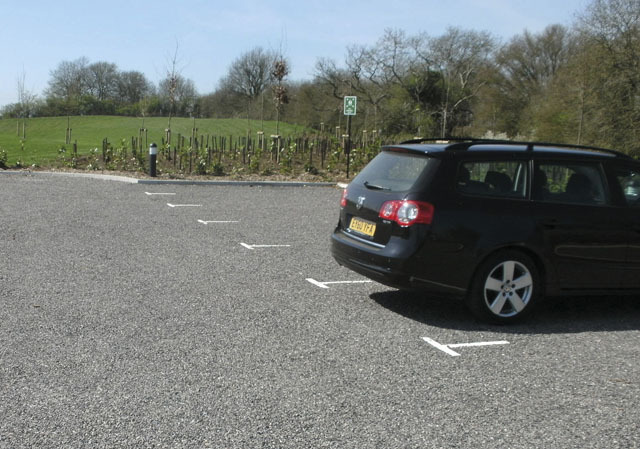 BodPave®85 paving grids are suitable for many trafficked applications, both pedestrian and vehicles, and include car and coach parks, overspill car parks, emergency access roads, grass walkways, golf buggy paths and grass or gravel driveways. 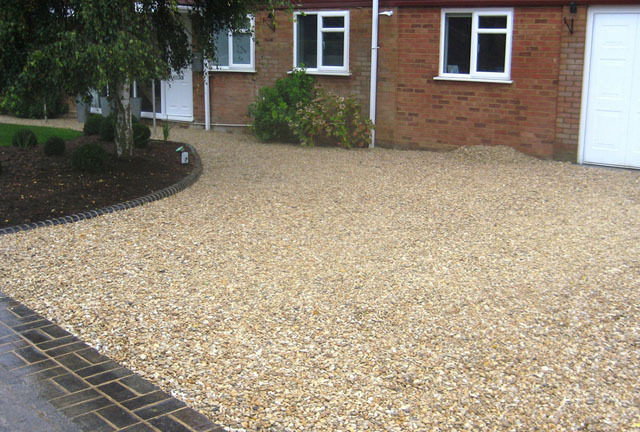 BodPave®85 permeable pavers are manufactured from 100% recycled polyethylene plastic in black as standard.